The Disney Concert Hall in Los Angeles designed by Pritzker Prize-winner Frank Gehry—A true masterpiece, originally designed before [the Guggenheim in] Bilbao. 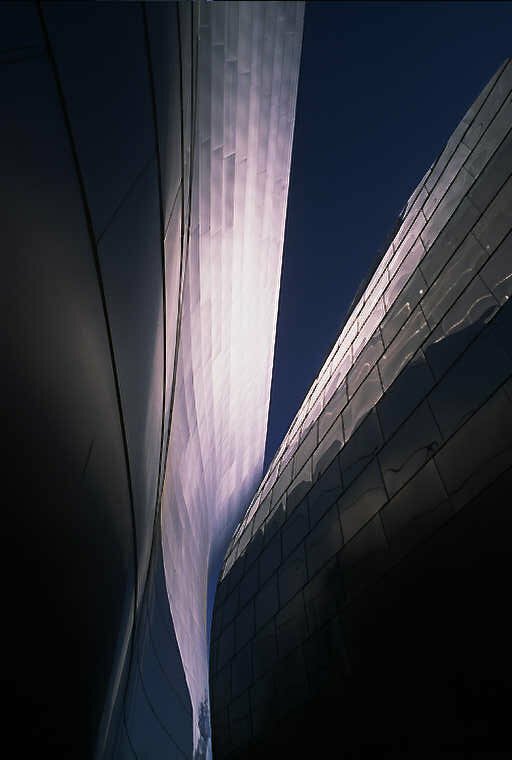 I have photographed Frank Gehry a few times. The true gentleman who becomes more like a beautiful wine through the ages.